Mount Rogers Health Education offers information, referral, and resource assistance for a wide variety of health issues. 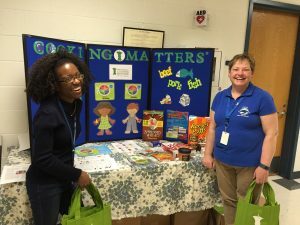 Education materials are provided in health fairs, wellness screenings, community locations, and for groups requesting specific topics. Contact Breanne Forbes Hubbard, MPH, Population Health Manager, for more information or to request health education presentations.